We all know that transforming your home from one look to another takes hard work, time, and can be very costly. 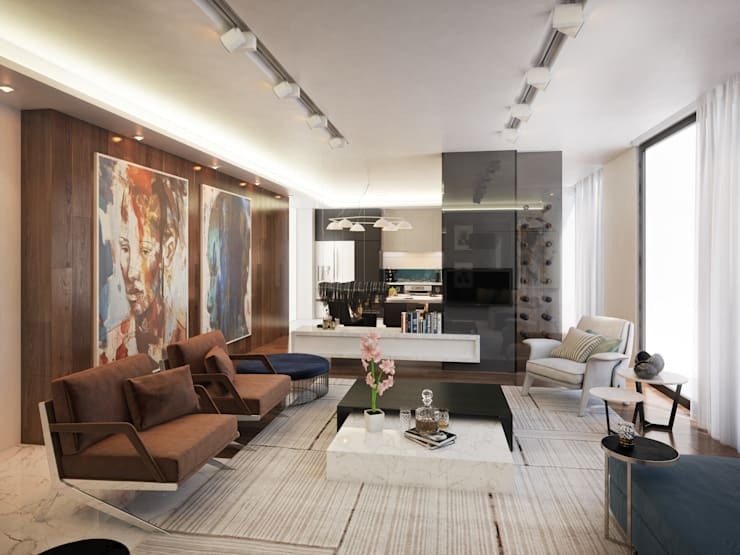 With the help of professional interior designers like DESSINER INTERIOR ARCHITECTURAL, you can’t go wrong. 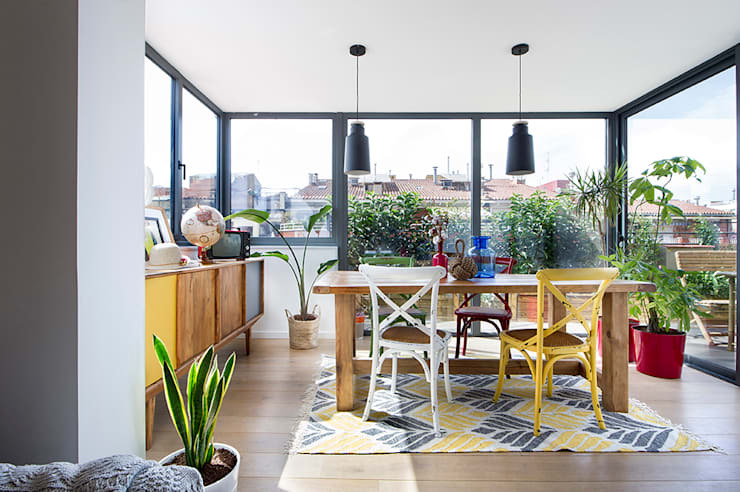 With the latest trends, hip, and happening for your living spaces, you’ll need the fine eye for detail and the knowledge of what’s new in the world of interior decorating –– as you may have seen on homify and Pinterest. 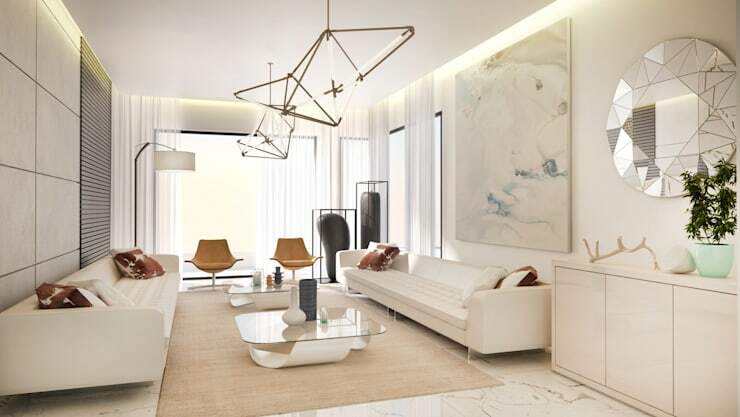 Without further ado, let’s have a look at some of these must have living room designs to inspire change for your home. You can get the look too when you leave it in the hands of true professionals. When you stare down this angle of the living space seen here, you get the feel of artistic energy invigorating the atmosphere and creating a unique charm. Passing the black storage cupboard and flowing over the steps through to the simple, yet elegant wall display. It's almost a 3D-like effect and pretty darn good too! Plants have a way of creating a sense of invigorating energy and not only do they look good, they also bring in some great colour. Experiment with plants and give them a place inside your home. Interior decorators know that the secret to achieving “less is more” is when you add those lush layers into your home. 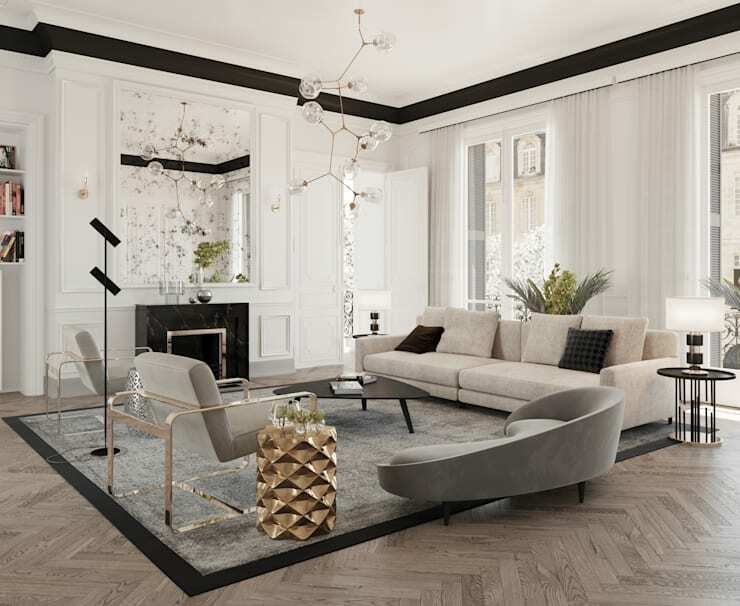 See how this living room displays splashes of black, gray and various textures. 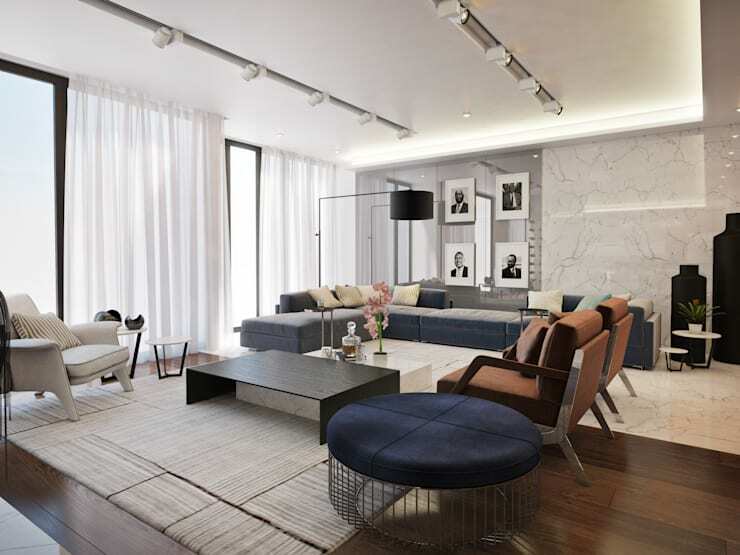 All of it put together creates a minimal living room that is filled with a chic flair of elegance. Ah, for the love of neutral colours! One cannot go wrong when playing it safe with neutrals. 2019 is a brand new season, which adds black to the neutral playing field. See how gorgeous and effortlessly it blends with this living room’s décor and accents. Don’t leave your walls bare! 2019 is about expressing your love for art, shape and form. Add some bold or subtle artwork to set the tone for your living space. You can also incorporate mosaics and unique tiles to play on that artsy state you’re creating. See how well these interior designers in Pretoria finished off this beautiful living room. Few things do the trick the way blending rich colours into neutral spaces does. When we see bright colours it insights a feeling of happiness and cheery joy. Bright yellows remind us of refreshing summers and blues take us to an oceanic vibe, with red glowing with that bold sense of pride and grandeur. So don’t be afraid to experiment with some colour. 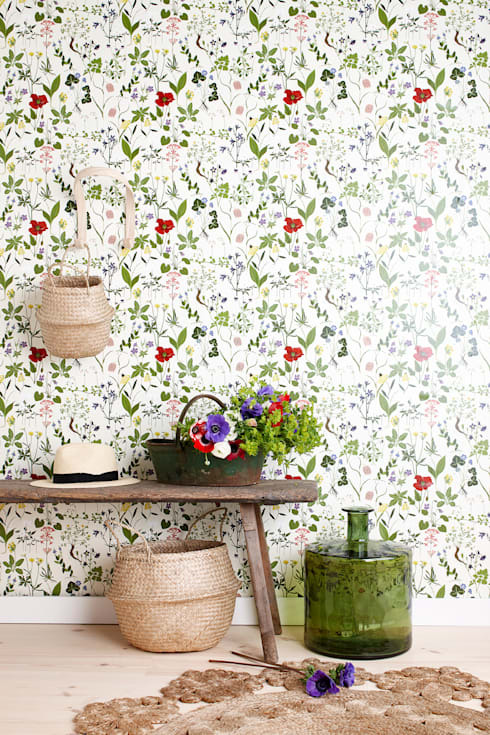 Wallpaper is a timeless piece of décor that when done correctly, it can bring out the best in the living space. Use it as a feature wall or use it to change the colour of your walls, wallpaper is easy to use and easy to change. 2019 is about embracing nature with florals, plants and bold colours. The touch of wicker baskets in this picture gives this place a cottage or countryside energy. 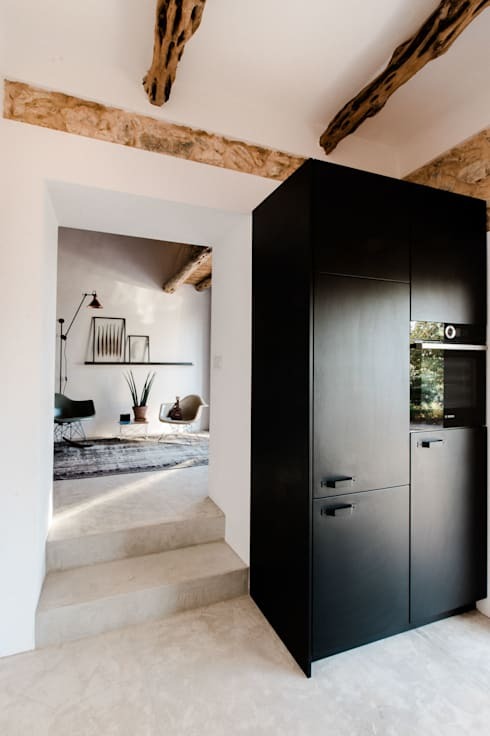 Start your new year with a chic creative blast and be inspired with homify! Have you decided which of these living room trends you’ll copy for your home? Keep us posted with your latest progress!